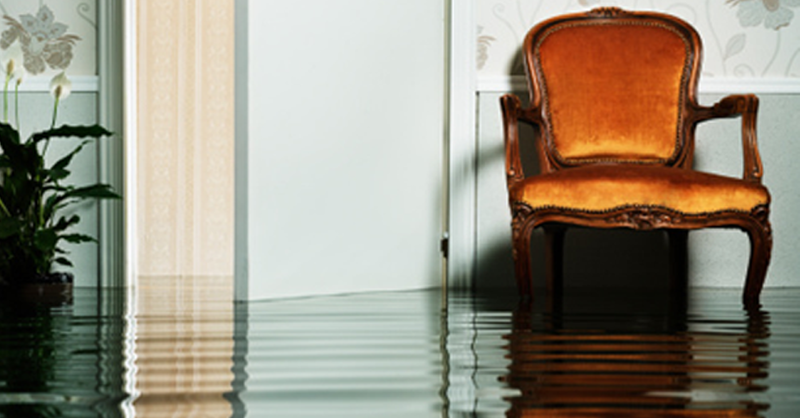 When water damage strikes a residential or commercial property, it is crucial that water extraction take place as soon as possible to prevent severe structural damage to the property. By providing trained, Institute of Inspection Cleaning and Restoration (IICRC) technicians and state-of-the-art equipment, Single Source’s Restorative Drying division has the ability to reduce the overall cost of drywall, hardwood flooring, tile, cabinets, and carpet. We also work to salvage structural items and prevent further damage to sub-flooring. 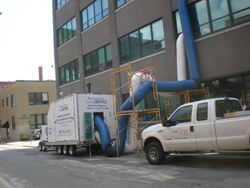 To ensure a thorough water extraction job, we use truck-mounted extraction units, Injectidry Systems, weighted carpet extraction equipment, as well as other extraction techniques. 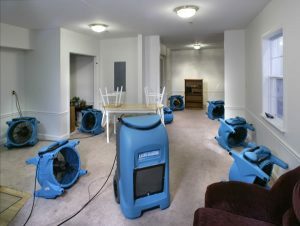 With this advanced equipment, Single Source Restorative Drying can reduce the long and short-term consequences of water damage, including structural damage and potential health hazards associated with the growth of mold, mildew, fungus, and bacteria.